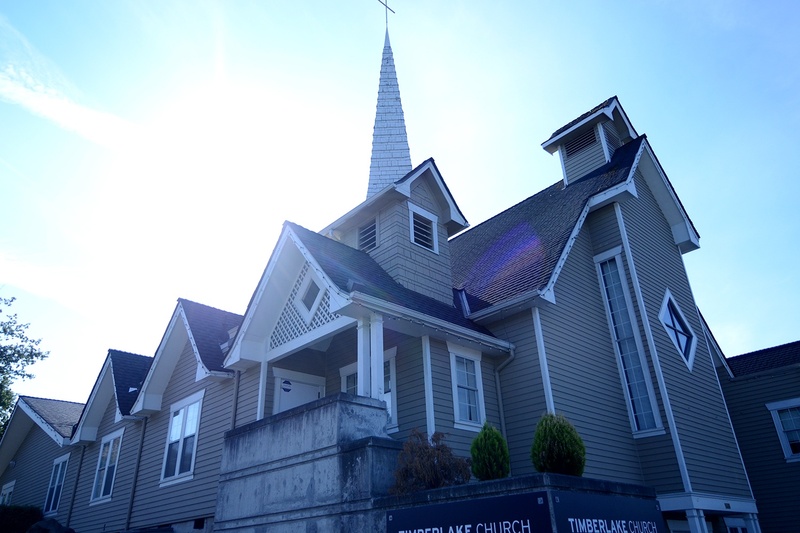 Acres of Diamonds (AOD) is a transitional Christian home in Duvall, WA established in 1995. They provide a loving, safe and nurturing environment that allows homeless women to learn how to break the cycle of addiction, poverty and homelessness. The mission of Acres of Diamonds is to help homeless women & children discover the life they were create for.Timberlake Church has been the parent organization of Acres of Diamonds since November 1, 2013. Click here to visit the AOD website If you would like more information about Acres or would like to volunteer.